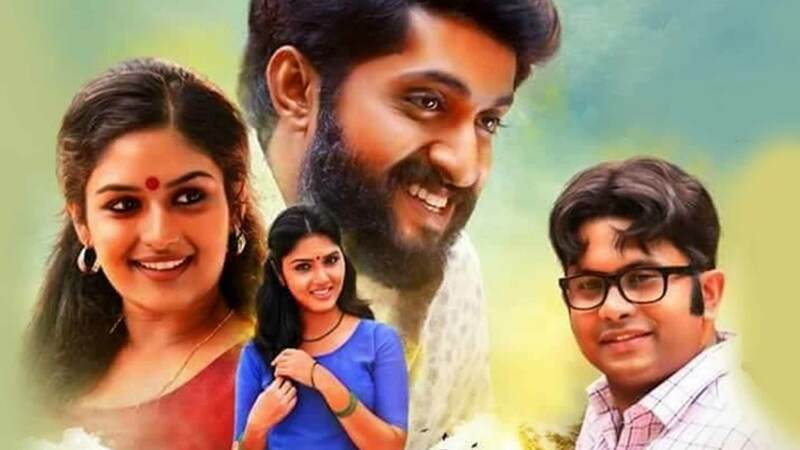 The movie revolves around a series of murders of ex-college students which were done by Zacharaiah Pothen. The police are on a search while a journalist is also trying to uncover the truth. Watch Oru Mugam movie online. Film Oru Mugam is directed by Sajith Jagadnandan and cast Dhyan Sreenivasan, Prayaga Martin, Aju Varghese, Deepak Parambolis released in 2016.